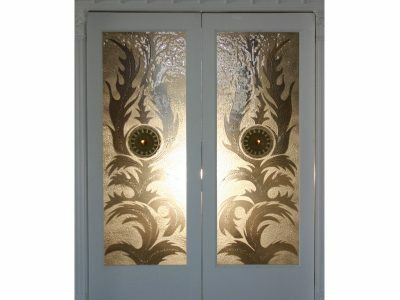 Glass door lights are very stylish and unique to have, and a lot of people use them for their front door. The best thing about CBD's door lights is that you can design your own. 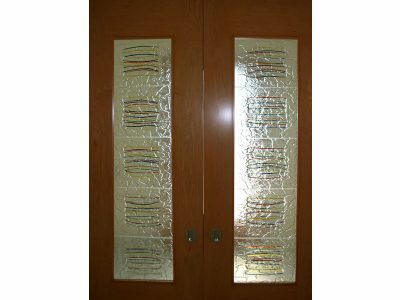 The glass can be any style, shape, color, design, etc. 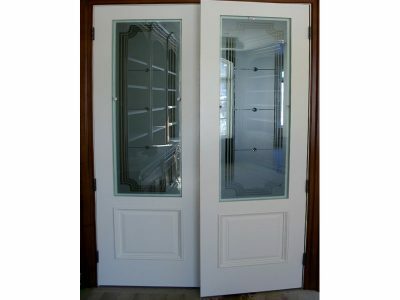 It can go inside your door, on the outside, all around, and above. The design of the door can be chosen from our standard textures, or you can contact us with your ideas/ sketches and we will make it exactly the way you want it. 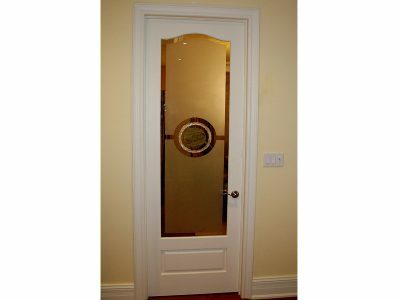 Your front door is the first thing people see when they enter your home or business. 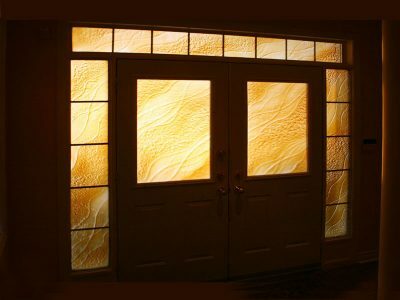 Why not make the first great impression with the help of our glass door lights? 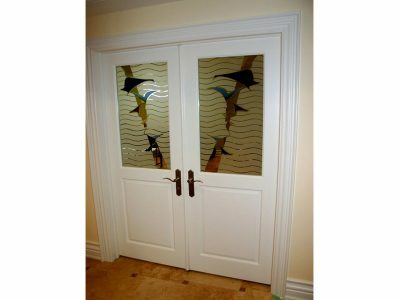 The beauty of this product is the fact that you custom make it to the very last detail. That way it can really bring up the style and character of you and your home/business. These door lights are also great to use inside the house. 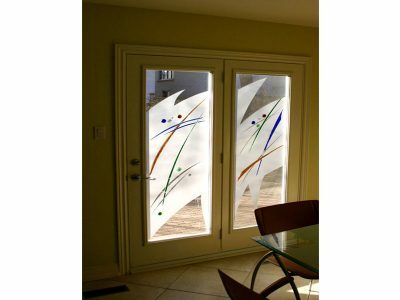 For example, for any bedroom, you can create a unique design that will shine light through the glass in the door, while still keeping privacy. 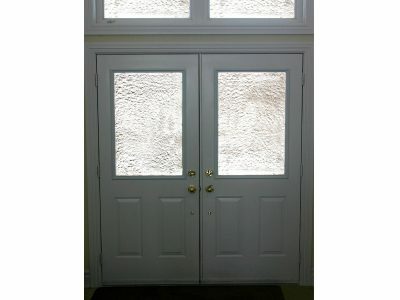 All glass for door lights is tempered for safety reasons.